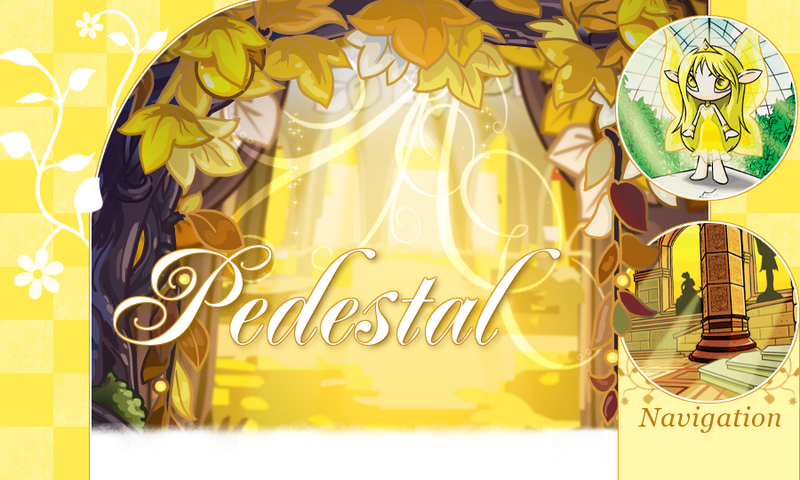 Welcome to Pedestal - the site formerly known as "Custom Pet Names". I changed the name for two reasons. First, I feel that just as a pedestal gives glory to a work of art, so too does a good name give glory to the pet who bears it. Second, this name is much nicer and snappier than the old one - don't you think? The following names are categorized into two types: Defined and Fanciful. Defined names have associated meanings because they are based on ancient Greek, and Latin root words. Fanciful names however come from my imagination and just sound good (I hope). Each name also has a suggested pronunciation but it is by no means definitive. But the best part of my site is that you can make a request for a customized name with a specific meaning that fits your pet's personality or character. More details on the process here. If you have any concerns regarding this site or the names found here, feel free to neomail me! Not all three are required. Will try my best to do gender-neutral names for lab rats. Adjectives or nouns you want to be associated with the pet, e.g. personality, elemental affinities, etc. The more details you give me, the more names I can give you. If you like a name already listed but find it too feminine/masculine for your pet, ask me for some alternatives! Lastly, don't forget that these names are made for your use. Altering the spelling of a name listed here to suit your own personal tastes is perfectly fine by me and there's no need to ask for permission to do so. Well, that's about it. :) Thanks for stopping by and I hope you find that perfect name for your pet! A reminder that names with an * asterisk are based on Old Norse. These buttons are for affiliates and anyone else who wants to link back. All other graphics are my own work. NEOPETS, characters, logos, names and all related indicia are trademarks of Neopets, Inc., © 1999-2012. ® denotes Reg. USPTO. All rights reserved.